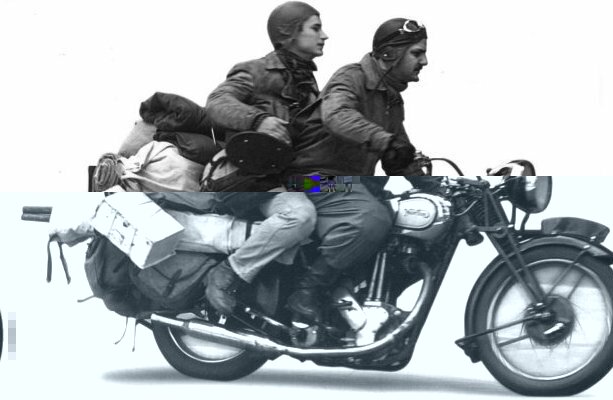 Scooter Community, Everything about Scooters, Join the Scooter Community » SOCIAL » Scootertalk - Talk about scooters » My post vespa ? Last post 04-15-2017 08:28 PM by aspro boy. 37 replies. Re: My post vespa ? Yep, cars are definetly cheaper now. Competition, streamlined production processes, robotics and shared platforms are just some of the reasons I would think. The obvious one now is country of assembly/production, which is being highlighted in the scooter and motorcycle world. The pie is being carved with increased equity. It has me interested though in a trailing history of say the Vespa 150 over the last 20 years. And there are good surviving examples still floating about. We now tend (I need speak for myself) to take a bottom up approach to pricing, comparisons with the cheapest Asian production units. A top down approach allows you see what is still compeditive today in adjusted terms. yep, Fiats of the period were bad for rust but the Mighty Alfasud was the one for rust! I'm pretty sure Alfa left Oz for a few years after lobbing that rust bucket on us ! I dropped by Scooteria on my pushie today. After an early morning fang on the Dio I grabbed the Moulton as Saturday traffic can be awful, even on the lizard Dio. This dealrship is a great place to view Vespa scooters. Now a lifestyle concept showroom, this 'crisp' showroom offers the full range, many units being pimped with various configurations of Vespa accessories, for your imagination. Whilst out n about I was surprised at how many ET4 units are still about. I am assuming that these are Italian production units. I have a thing now to follow the 150s history (and local pricing). Thats's the original 17" wheel version. Mine is a TSR 9 converted to a TSR 18 (20" wheels). These small wheel bikes I have are the equivelant of performance scooters. 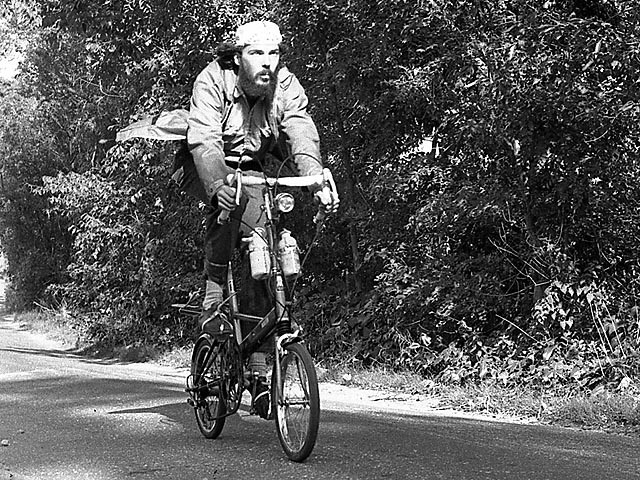 Why is Che Guevarra riding an English Moulton push bike? If you remove price from the equation, is the current Vespa Sprint 150 iget a good scooter comparatively? It is good to know that Moulton dealer appointment link thanks Pyrah. Moulton UK has had little success with their Aus. dealers historically. I purchased my TSR from Clarence Street Cycles in Sydney, when they momentarilly held dealer rights. The were hopeless. Thanks Pyrah. I have been kicking about the Vespa Sprint now for 2 years, as you might remember. Something holds me back. I see plenty of examples of ET4 150s and LX 150s still doing their thing, but still. Used units do command good prices, even silly prices, which I never understand when you load the changeover. I was disappointed about the featureless Honda, which seemed a silly size for a 150. Looking looking.